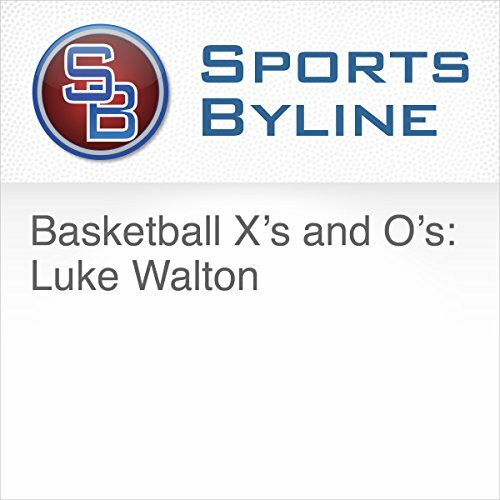 Showing results by narrator "Ron Barr"
Ron Barr interviews three-time NBA champion Luke Walton about being raised by the one and only Bill Walton, the dynamic in the household he was raised in, and the pressure of following his father’s footsteps. This interview took place on January 22nd, 2015. 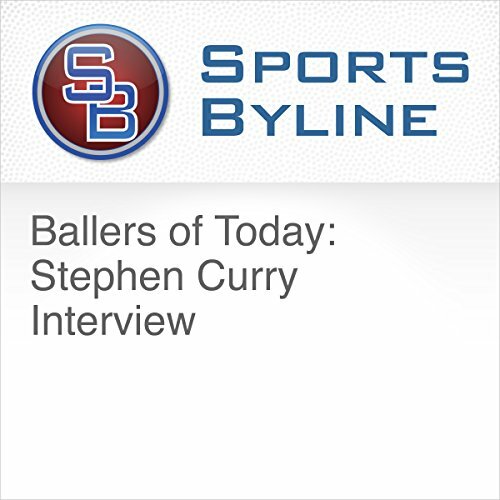 Ron Barr interviews MVP guard Stephen Curry about how he approached the possibility of being in the NBA while at Davidson, the help his dad, Dell Curry, gave him through the process, and the differences between the college basketball environment versus the NBA business. This interview took place on December 4th, 2009. Ron Barr interviews French Open Champion Mary Carillo about what’s impressed her most in her career, her background in reporting and how sports have changed over the years. This interview took place on April 9th, 2009. 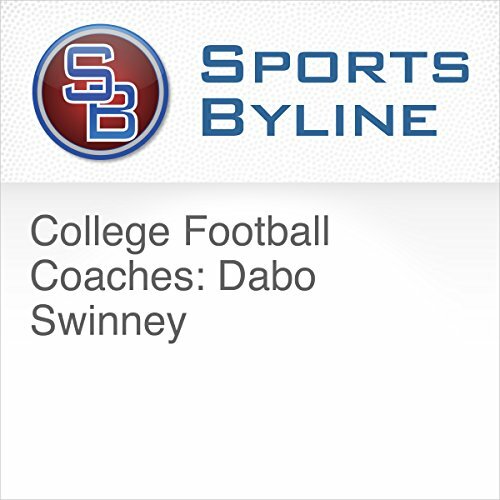 Ron Barr interviews Clemson’s head football coach Dabo Swinney about his evaluation process after each season, and the changes in the environment of college football, and the question he gets asked the most when recruiting. This interview took place on April 1st, 2014. 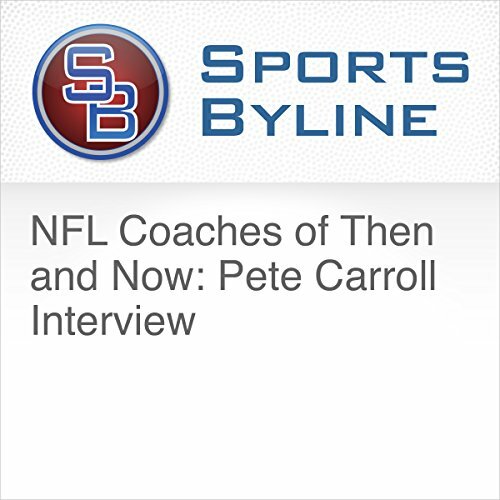 Ron Barr interviews NBA player turned successful coach Lenny Wilkens about free agency when he was a player versus today, and the dynamic of being a professional sports franchise in Seattle before they had football and baseball. This interview took place on September 10th, 2013. Ron Barr interviews three-time Grand Slam champion Arthur Ashe about the progressions professional sports have made regarding African-American involvement, and reflects on a few defining moments for African Americans in sports. This interview took place on January 4th, 1989. Ron Barr interviews Cy Young winner Jim Palmer about what it was like to be in the majors at 19 years old, his experience in Baltimore and the lack of mentoring in today’s game. This interview took place on April, 11th, 2006. Ron Barr interviews 300-win pitcher Tom Glavine about the first part of the season being the most important, and the consistency in his preparation. This interview took place on September 23rd, 1998. Ron Barr interviews author of the controversial book “Juiced” Jose Canseco about the motivation behind his book “Vindicated,” the undeniable impact his book “Juiced” had on baseball, and the fact that the MLB paid for the Mitchell Report. This interview took place on April 9th, 2008. 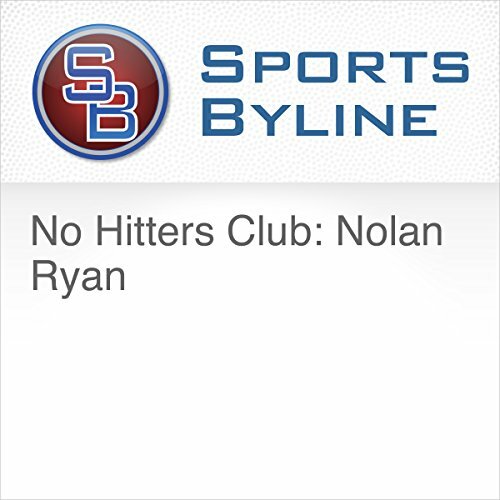 Ron Barr interviews the legendary pitcher with 7 no-hitters Nolan Ryan about his first introduction to baseball and pitching as a youngster, picking up the change-up in 1981, and the zone he was in during his 7 no-hitters. This interview took place on November 14th, 2000. Ron Barr interviews seven-time Grand Slam champion John McEnroe about his decision to attend Stanford University and the pressure he felt as a young, promising tennis prodigy. This interview took place on May 6th, 2012. Ron Barr interviews female tennis icon Martina Navratilova about the personal reason for writing the book “Shape Yourself,” the importance of having desire and discipline, and the impact of having inspiration. This interview took place on April 25th, 2006. Ron Barr interviews “The Rock” himself Dwayne Johnson about the techniques of acting versus the technique of being in movies, and the increasing amount of athletes who aspire to be actors. This interview took place on September 26th, 2007. Ron Barr interviews 1970 undisputed heavyweight champion Joe Frazier about the road he took to being a champion, the difficulty of growing up in the bigotry of the south, and the relationship he had with Muhammad Ali. This interview took place on September 10th, 1997. 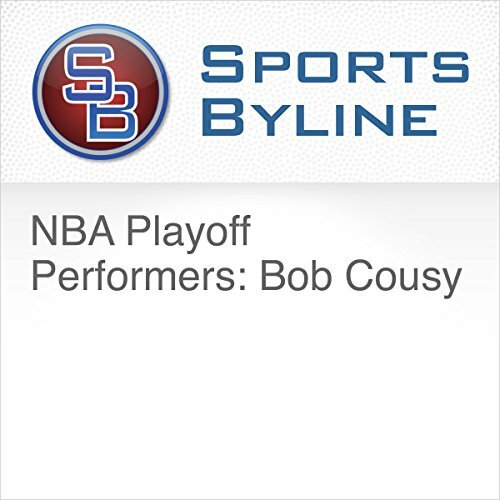 Ron Barr interviews Boston Celtics legend Bob Cousy about the controversy behind him being drafted, the building period before Celtics dynasty, and the success of the Celtics changing the social acceptance of African-Americans in Boston. This interview took place on February 16th, 2005. Ron Barr interviews five-time Emmy Award winning broadcaster Al Michaels about growing up so close to the Brooklyn Dodgers stadium, the moment he realized he need to be a part of sports history, and the characteristics of “New York kids.” This interview took place on September 18th, 2013. Ron Barr interviews four-time Olympic gold medalist Missy Franklin about her training regimen after the Olympics, becoming a professional at such a young age, and balancing a normal teenage life with being a famous swimmer. This interview took place on August 14th, 2013. Ron Barr interviews Mike Bossy about the escalating violence in professional hockey.